Fujifilm has recently announced a price raise for their photographic films. According to the company’s official statement, the increase will be “substantial” and “double digit”. 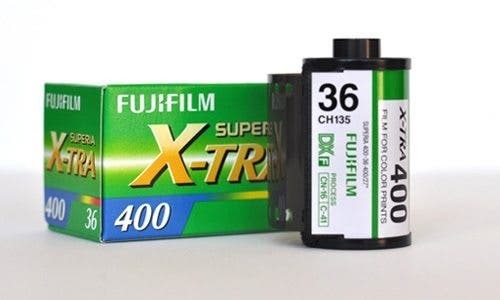 As reason for the price increase, which will become effective from May 2012, Fujifilm state — once again, what else could it be — a continuously decreasing demand for film products, while the Yen’s appreciation and the cost of production are rising. However, on the bright side, Fujifilm also claims that they remain committed to photographic products and wish to sustain its photo imaging business.